I’m honored to be a part of Indiana’s (PA) first Mind, Body, and Spirit Retreat at the College Lodge, Sept. 9th. Please see the following page for more information and to register for the event. It promises to be a wonderful day of reflection, wellness and health. Hope to see you there! Welcome to my blog/vlog. 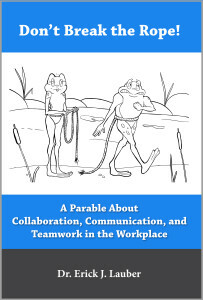 As I wrote earlier, I spent 2015 working on my first mass-market book, “Don’t Break the Rope! 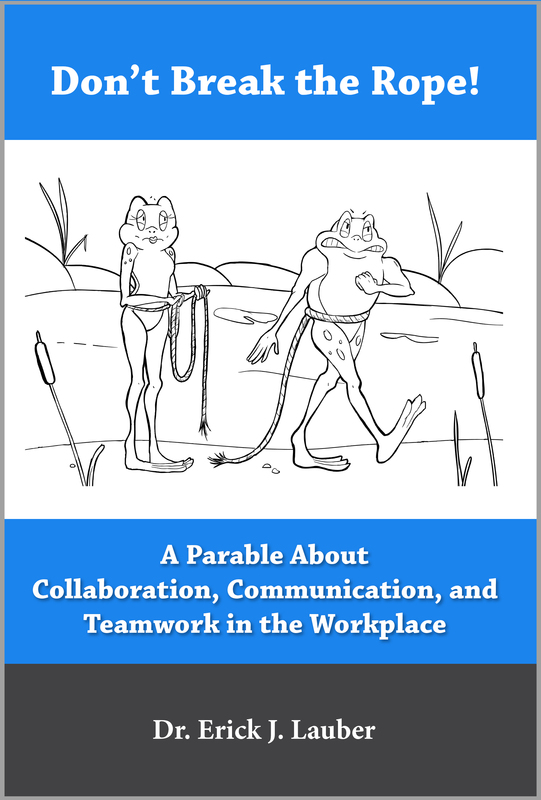 A Parable about Collaboration, Communication, and Teamwork in the Workplace.” It is now available on Amazon and Kindle. Please see my book page to read more about this book. And thank you to everyone who helped with the book and read earlier drafts. I hope you like it! The new book is out today. Uploading it right now to Kindle and Amazon. More details soon.